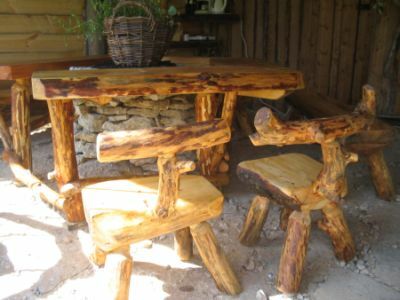 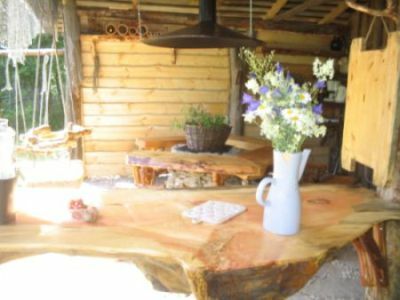 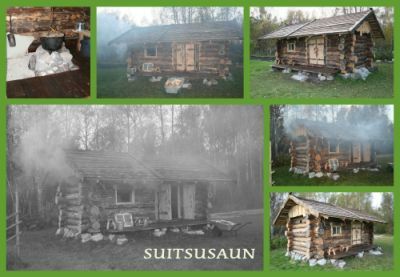 If you are looking for something special, primeval and atypical, then our primordial-style sauna-hut, named Nut, is a great choice for a vacation and relaxation on the Island Hiiumaa. 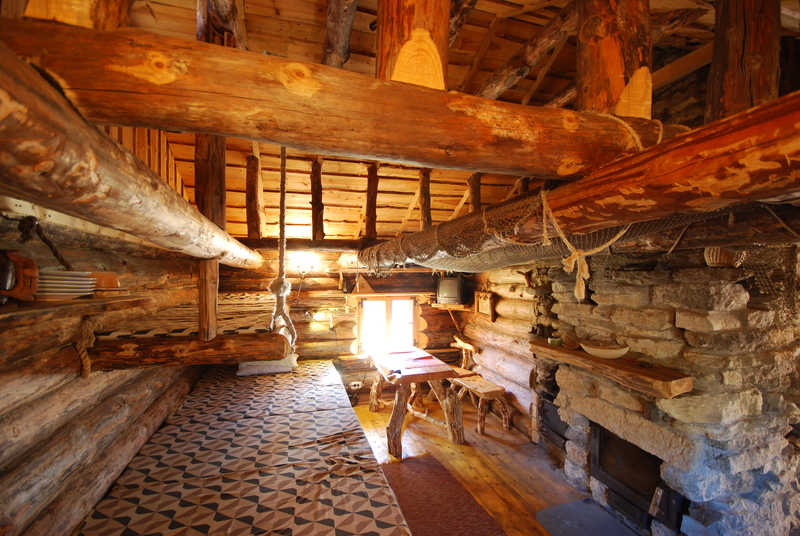 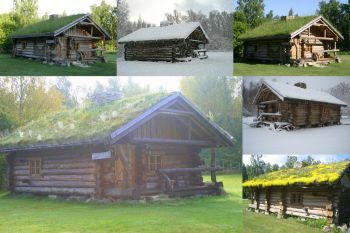 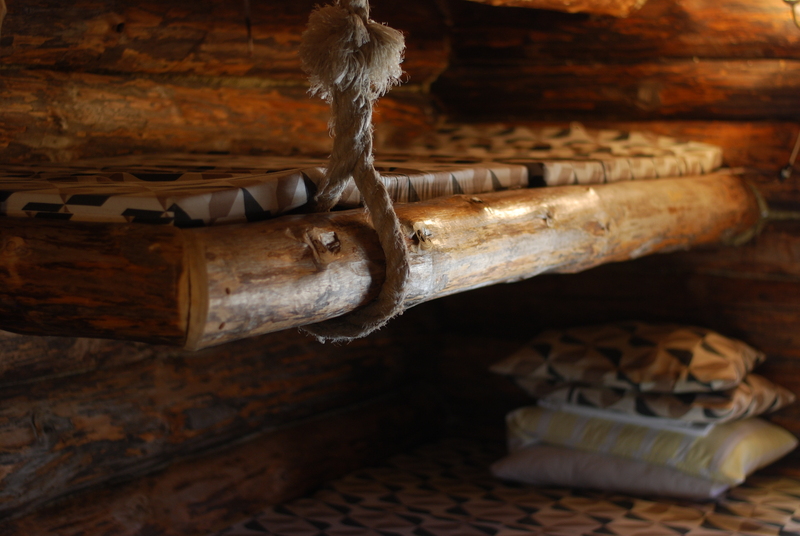 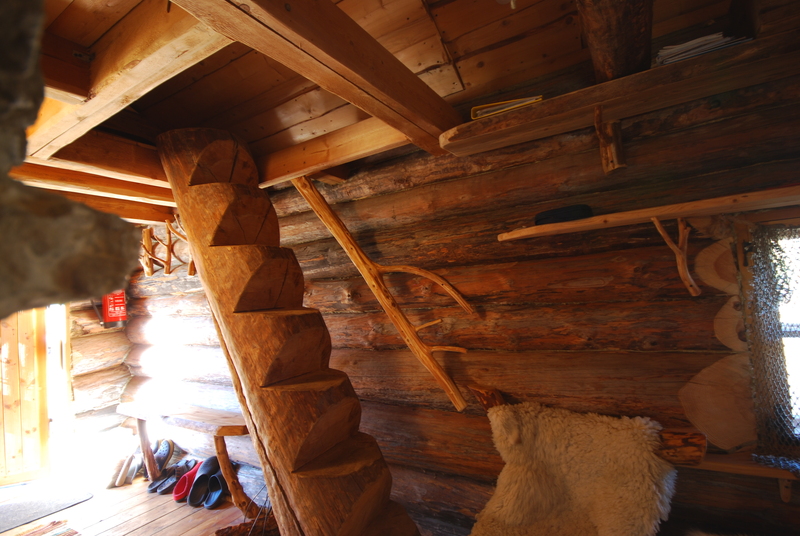 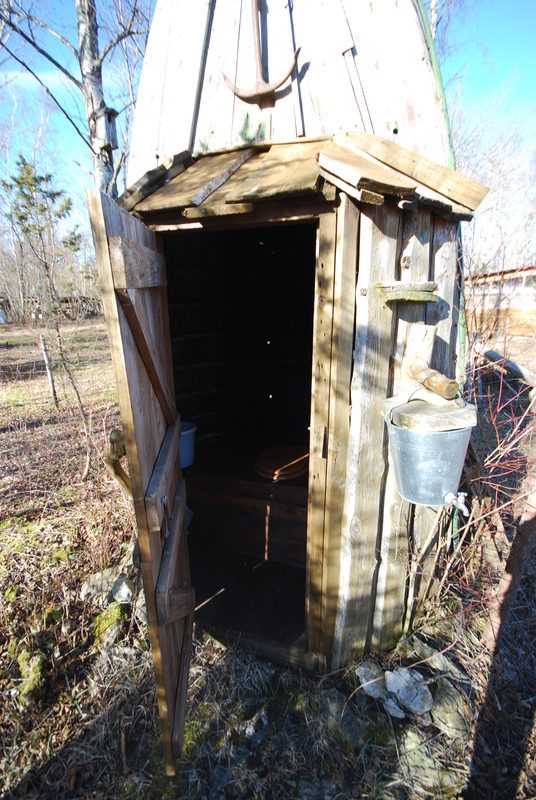 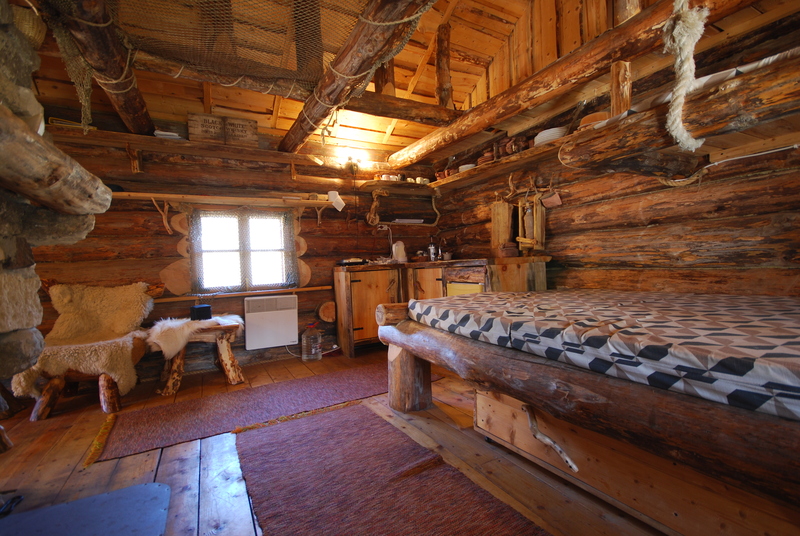 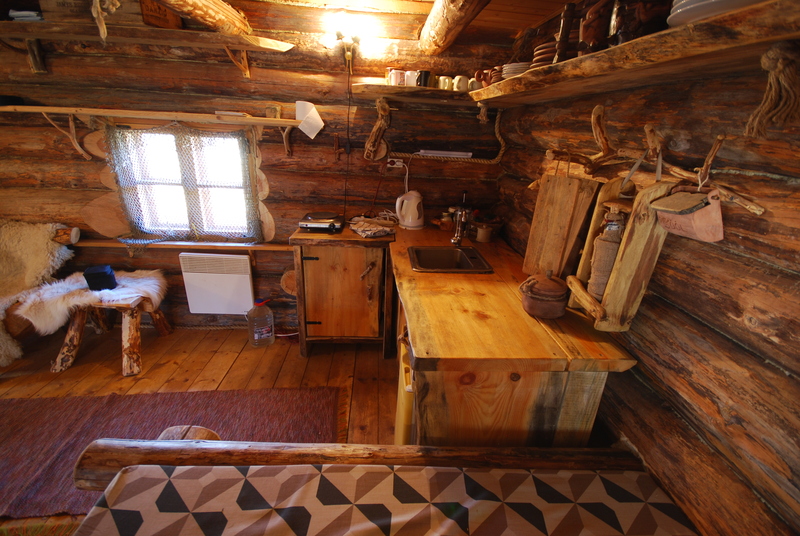 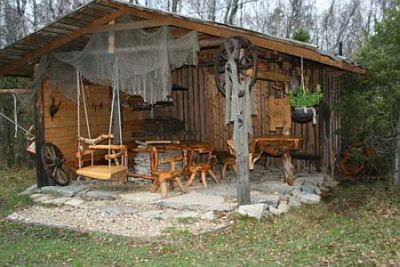 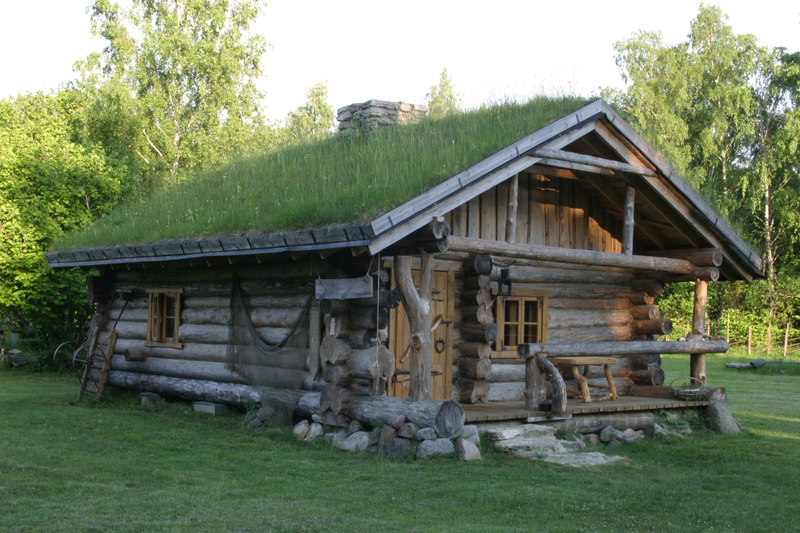 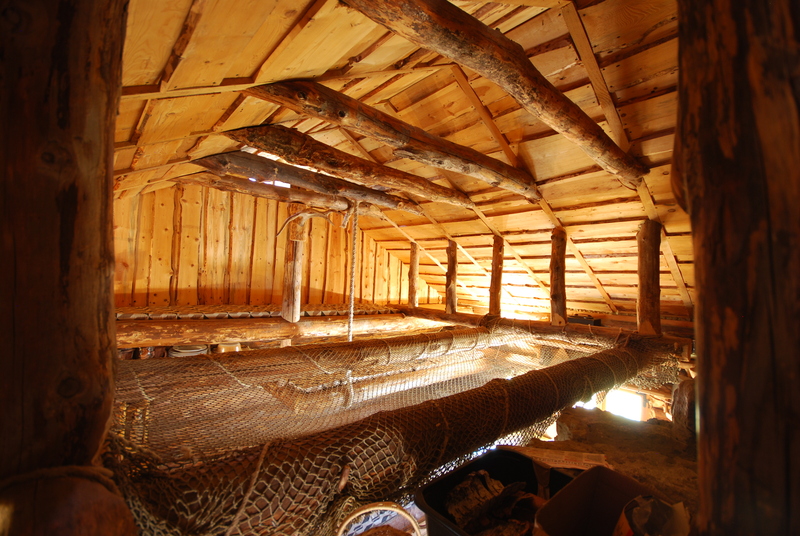 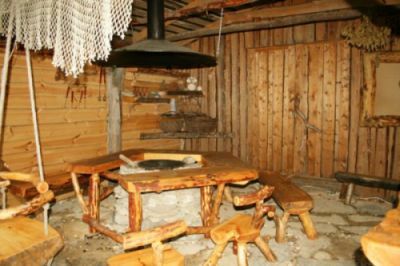 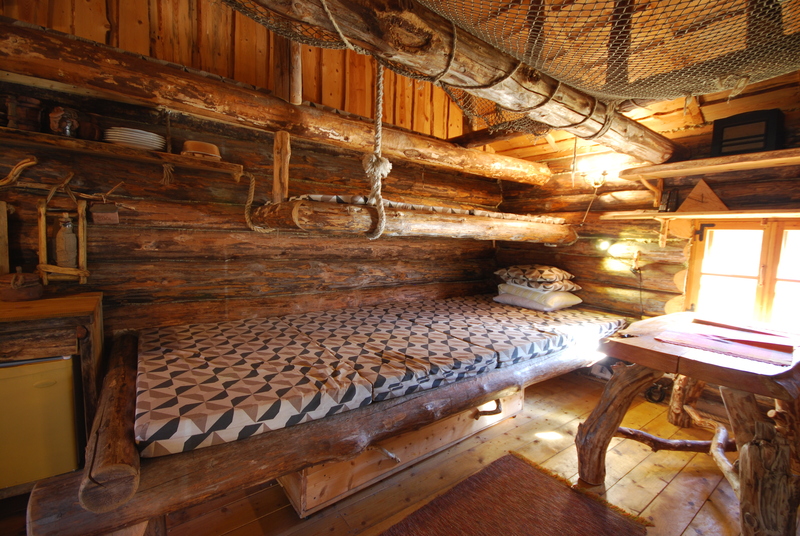 The hut is made of big coarse logs and it has a thick sod roof.In hut is one room with sleeping places in diferent levels and a sauna. 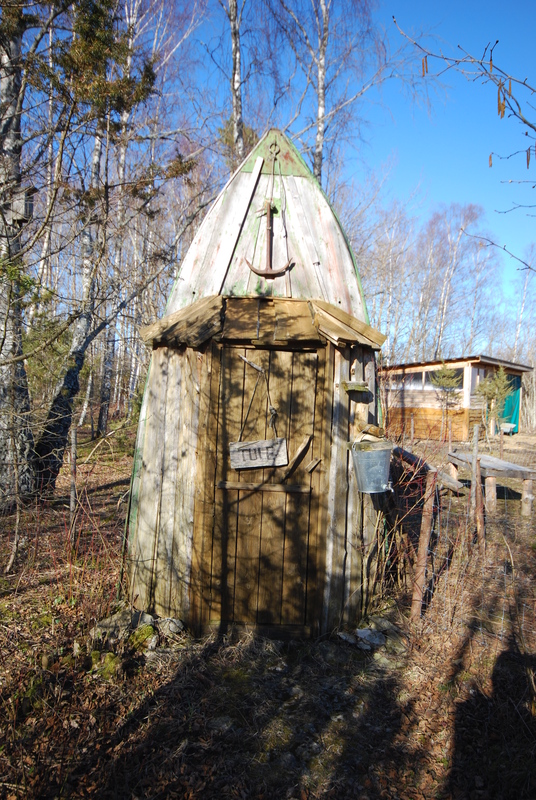 There are 2 km to the sea. 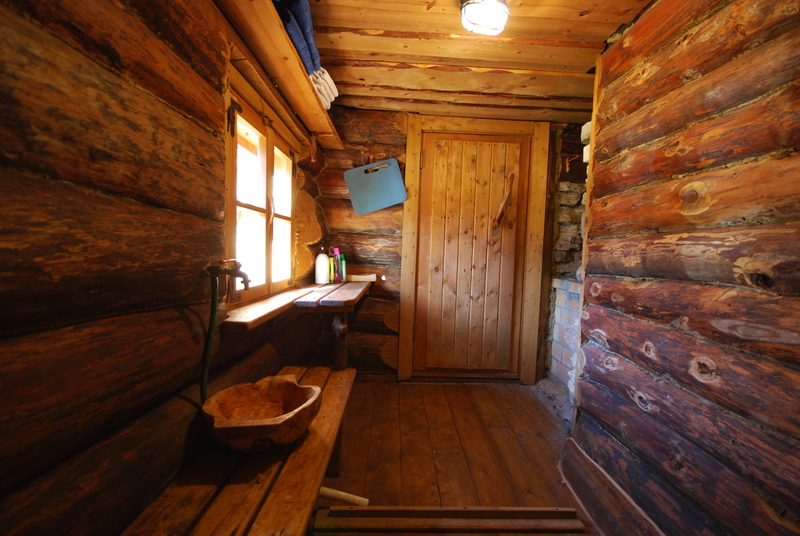 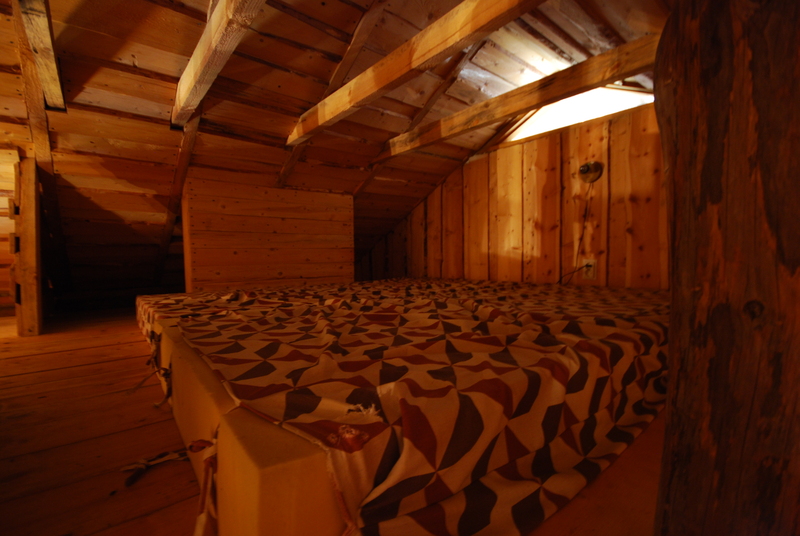 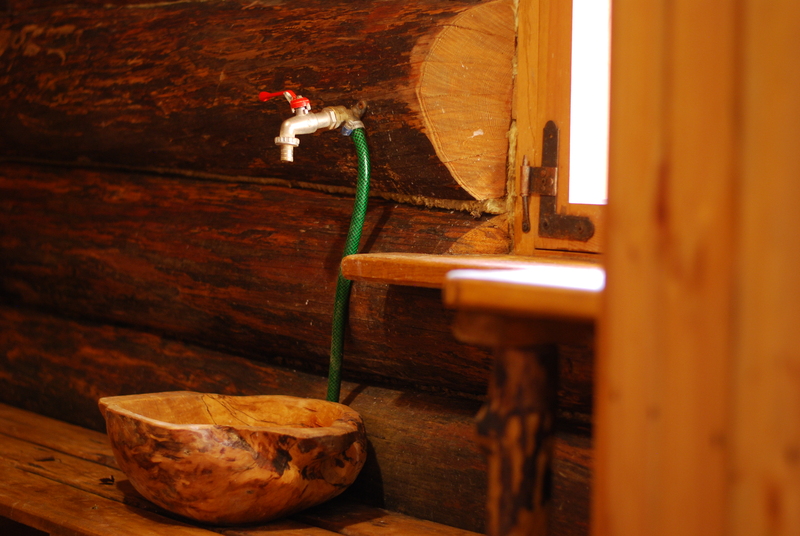 The sauna-hut is ideal for a family vacation (4-5 people at the max). 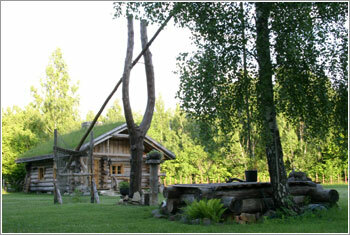 We are situated on the Island of Hiiumaa, in the Sarve landscape reserve, about 5 km from the port of Heltermaa. 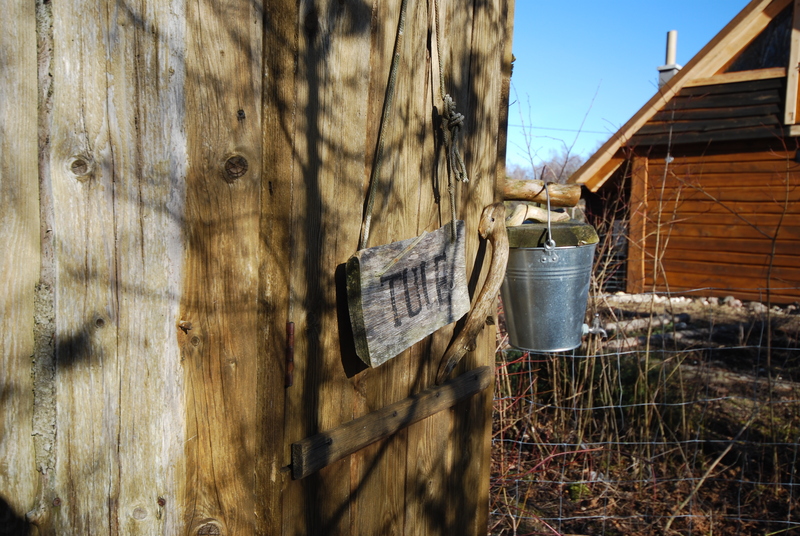 See us on the map. 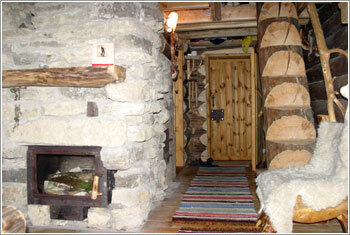 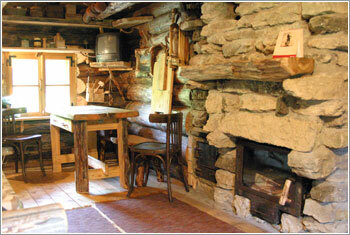 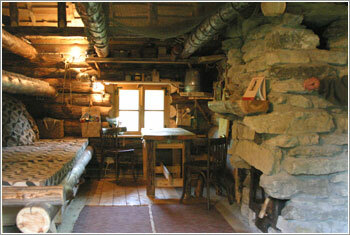 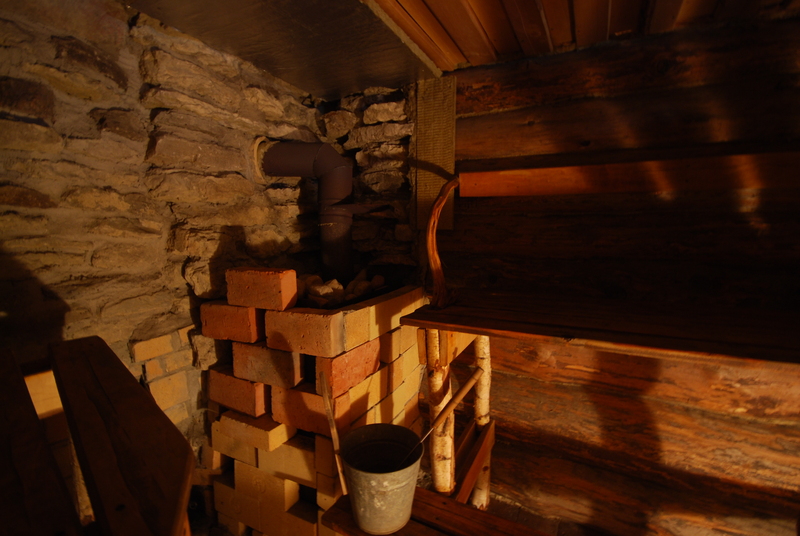 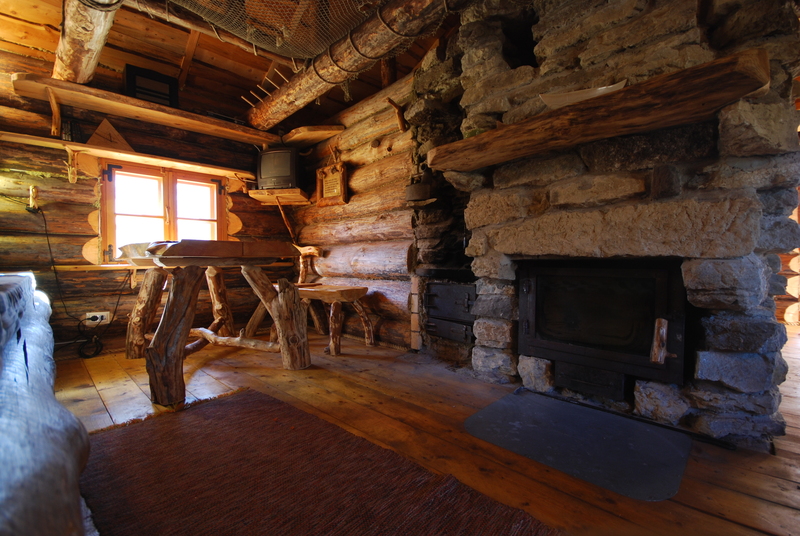 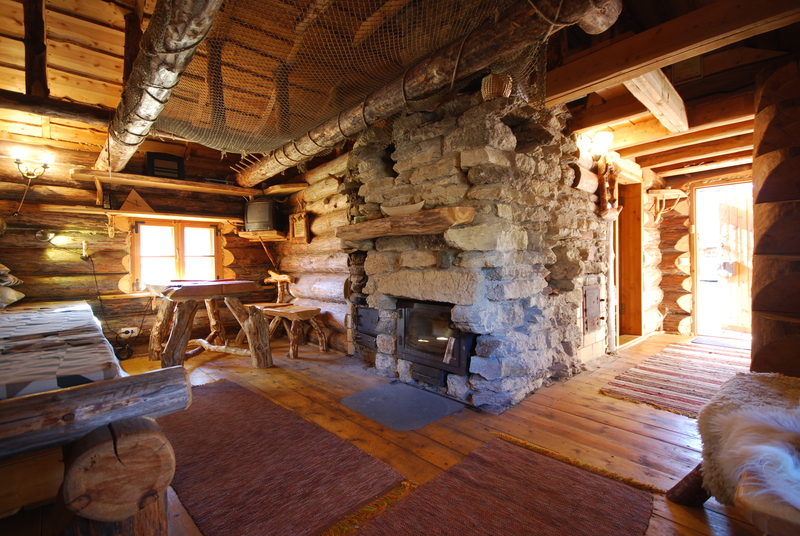 At your disposal are: sauna (towels), fireplace, cooking possibility (kettle, electric stove), fridge.